Trusted Company in Minneapolis Helping You Move! 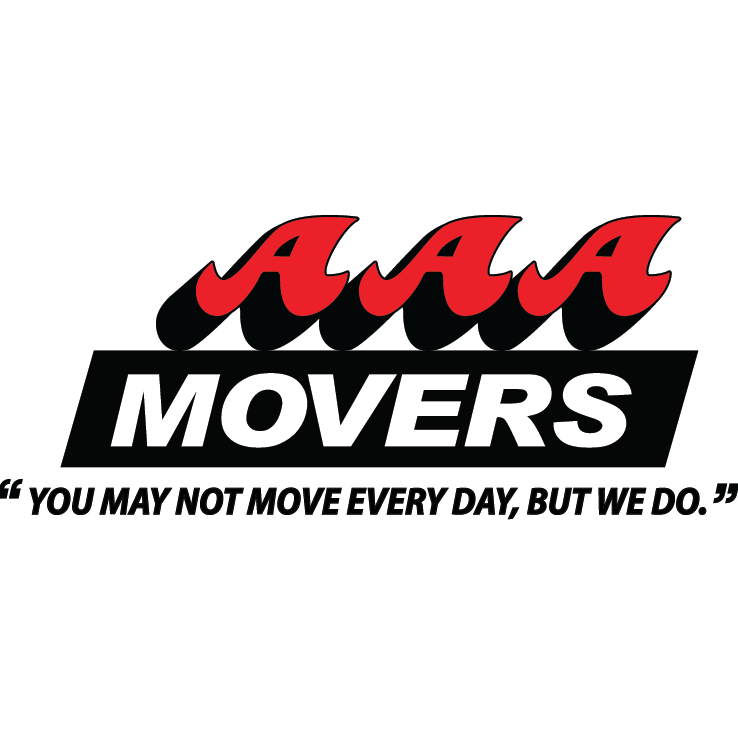 Ruth Movers, Inc. is one of the top companies serving clients throughout the greater Minneapolis area. We have over 60 years of experience, and in addition to full service moving, we offer specialty item moving, packing services, and storage options.